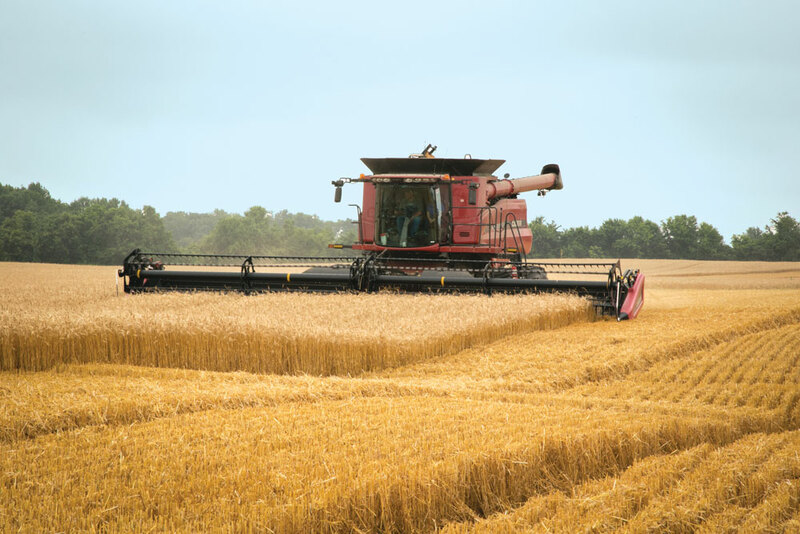 Siemer Milling offers Premium Pricing for growers who use one of our approved wheat varieties. Producers should consult with your seed representative, agronomist or crop consultant to determine which particular varieties will work best in your farming operation. Contact your merchandiser for more information about our Variety Premium Program and for program availability in your area.